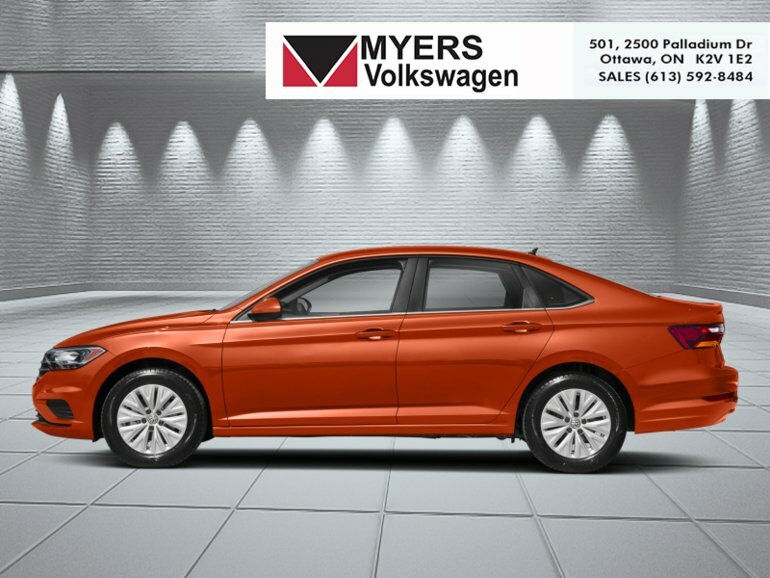 This habanero orange met sedan has a manual transmission and is powered by a 147HP 1.4L 4 Cylinder Engine. 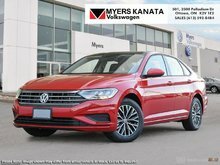 Our Jetta's trim level is Highline Manual. 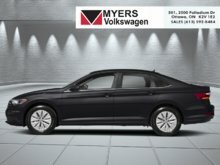 This Volkswagen Jetta Highline lets you enjoy in a few more added creature comforts such as elegant alloy wheels, body colored heated side mirrors, heated wiper jets, fully automatic LED headlamps, twin dual power sunroofs, a powerful 6 speaker stereo with an 8 inch display and App-Connect smart phone integration, SiriusXM satellite radio, Bluetooth connectivity, a leather multi-functional steering wheel, heated front comfort seats with manual adjustment, dual zone automatic air conditioning, cruise control, proximity keyless entry with push button start, front and rear cup holders, a front center armrest, a rear view camera, blind spot detection sensors, rear cross traffic alert, and much more. 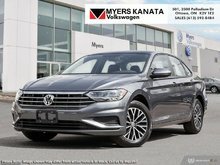 This vehicle has been upgraded with the following features: Sunroof, Heated Seats, Premium Sound Package, Rear View Camera, Bluetooth, Blind Spot Detection, Aluminum Wheels. 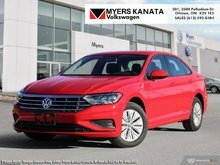 Interested in the 2019 Volkswagen Jetta Highline Manual - Sunroof ?